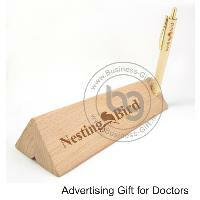 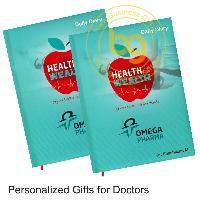 We are Leading Promotional Doctor's Gift Manufacturer in Delhi. We are wholesaler and manufacturer of Doctor's Diary, Promotional Medical Diary, Pharma Gifts Diary, Pharma Promotional Gifts etc. We are hailing from Delhi (India) and make sure to reach buyer's specific destination within the promised time frame. 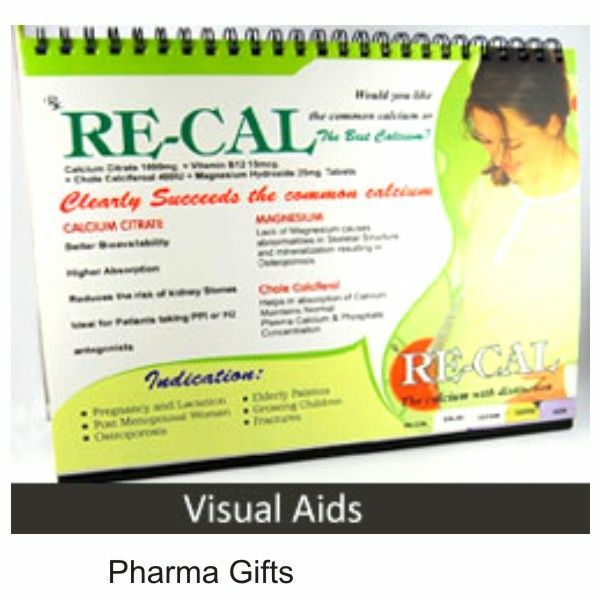 In order to keep the products in a safe condition during handling, warehousing, and transit, we make use of only premium packaging materials. 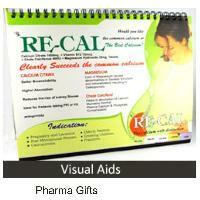 Moreover, our skilled personnel is employed for carrying out the task of packing. 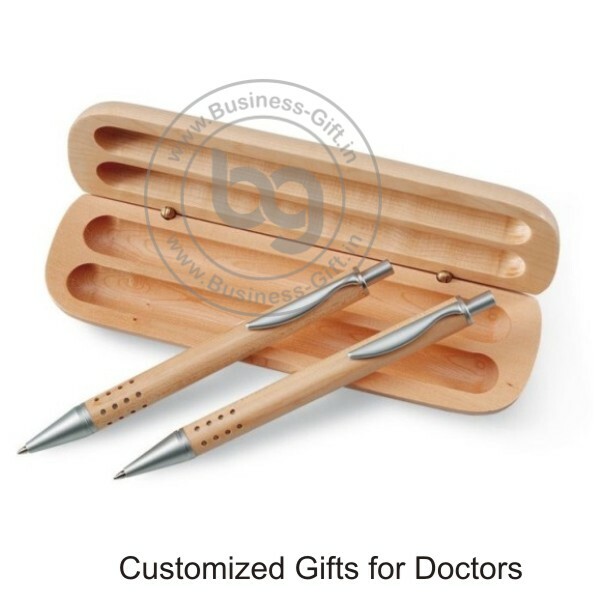 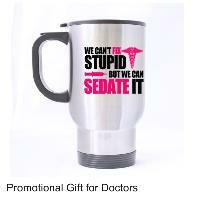 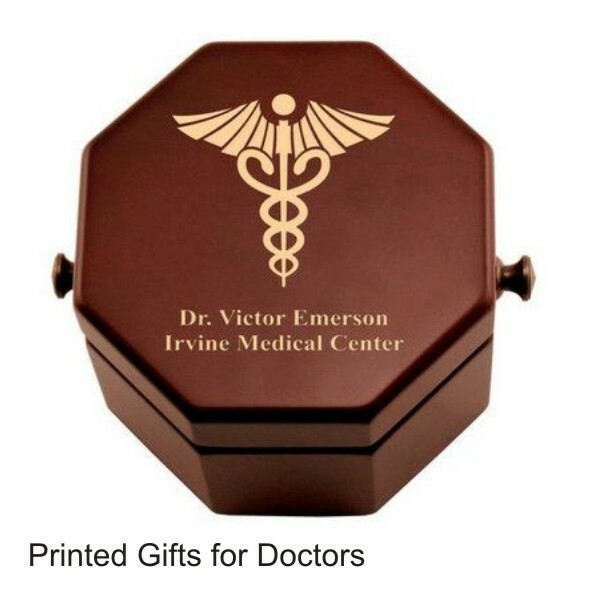 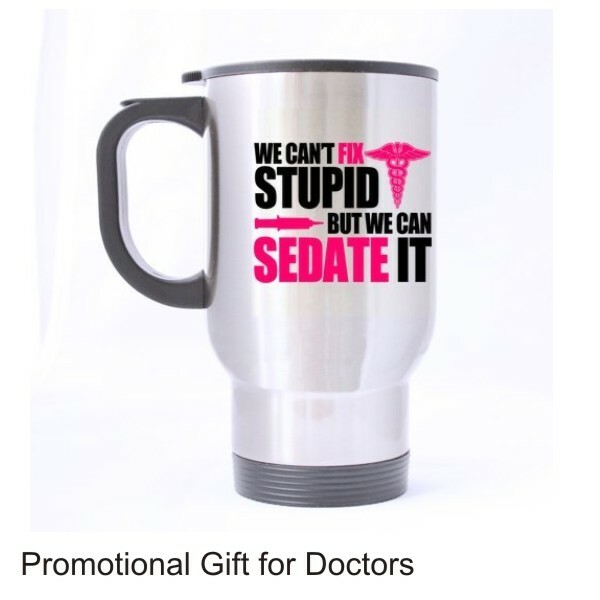 Promotional Doctors Gifts are made of the finest quality material with a distinct design and high durability.